Charging problem is very common for everyone who has a mobile phone. When your phone isn’t charging properly, there are a number of things that could have caused it and sometimes it is something you can fix yourself. If you have a mobile device with some form of charging issues, then take a look at these simple phone charger fix that can help you. First let’s establish that a lot of the phone charging problems are about the charger, USB cable and sometimes the charging port. Mobile phone charging [/caption]Mobile phone charging [/caption]List of thing to do to fix your phone charging problems before calling a repairer. 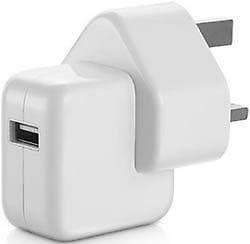 The USB port mouth of your charger can sometimes become slack from plugging and unplugging. When this happen, they might not make good contact when you plug your phone. 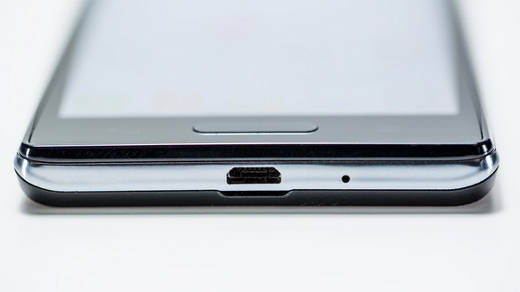 You could just check the metallic surfaces inside of the USB port to be sure. A tookpick or pin can be used to gently level it back into position. Carefully plug it back and see if it works. Works when the meta is out of place. Another thing to check for is dust and other particles that might have gotten into the USB port from putting your phone into the pocket. Your charging port can get choked with little pieces from chocolate, sweets etc from pocket, bag, etc. Check to clear the port of all forms of debris. 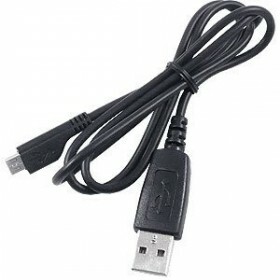 USB cables can easily get damaged – from curling, bending them into the pocket and all sorts of pulling. Best to try switch the cables and see if that is the problem that is making your phone not charge. Get a new one to replace it if you find that it is the cable. If the cable isn’t the problem, then the adapter should be checked. Sometimes they just don’t sit well in the socket, or the USB connector mouth has issues. Test with another one, or shake around in the socket to see if it is slack. 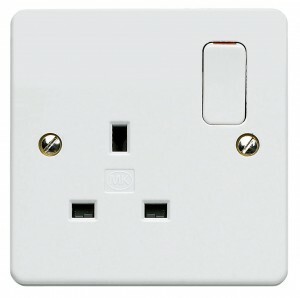 A number of us charge our phone with a laptop, this is not proper and can be the reason your phone charges so slow. Charging straight from the power source is better and faster than with PC/Laptop. Also try and use original charge that is meant for your phone. Do these first checks before you call your repairer.